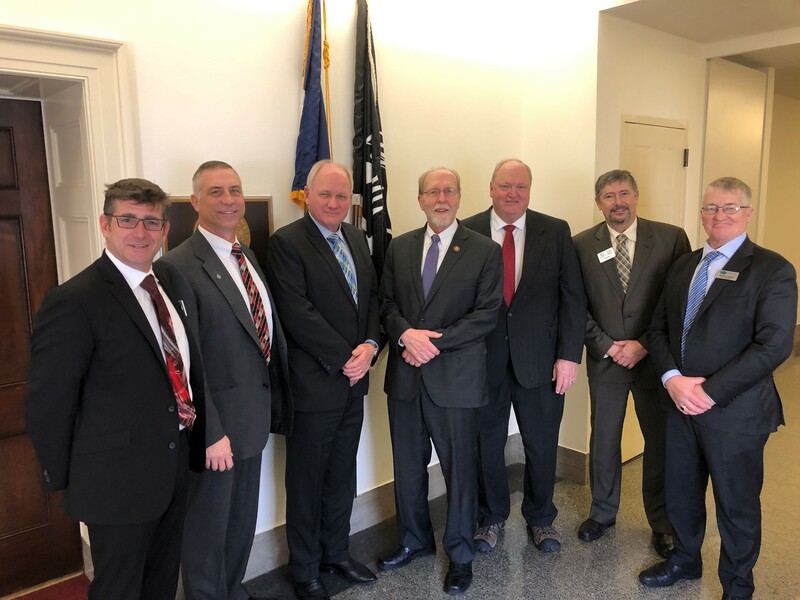 A delegation from CDI and NRCS in Iowa participated in the National Association of Conservation Districts (NACD) Washington D.C. fly-in on March 13, 2019. They joined conservation district officials from across the nation to advocate for locally-led conservation and adequate federal funding for conservation practices. The Iowa contingent visited the offices of both senators and all four representatives from Iowa where they discussed issues specific to Iowa conservation concerns.